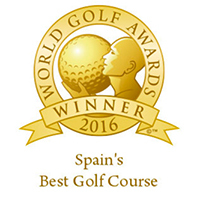 The fabulous Las Colinas Golf resort is now officially the best golf course in Spain and recently voted the best gated villa resort in Spain. Located in Campoamor, to the South of Alicante, close to the wonderful Mediterranean beaches and with its own very exclusive private beach club. 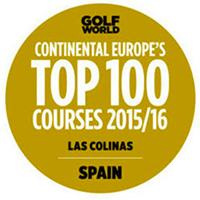 Las Colinas Golf and Country Club is set in a 330-hectare valley, between hills, near the sea, with a championship golf course running through it. 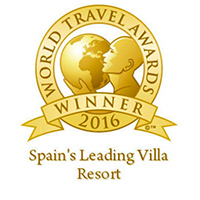 With apartments, semi - detached villas, larger detached villas and bespoke villas on large private plots, Las Colinas has something for everyone! Las Colinas Golf & Country Club is an exclusive residential community, with a low density of homes, articulated around a championship golf course designed by the prestigious North American course architect Cabell B. Robinson and managed by the world leader Troon Golf. 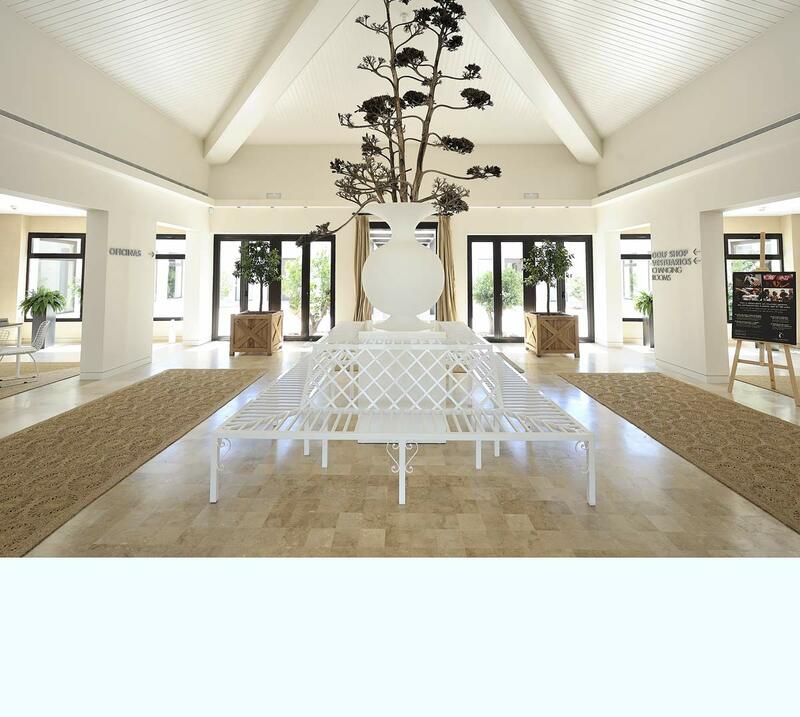 We have homes available from as little as 250,000 Euros and individual designed villas in excess of 2 million Euros, currently we are working with new owners from the UK, Belgium, Spain, Sweden, Ireland and outside the EU, so a truly International collection of owners! Las Colinas Golf & Country Club has adopted a plan of sustainable development measures and environmental protection drawn up by the Polytechnic University of Valencia. It also incorporates 200,000 m2 of natural territory and paths that wind their way through native vegetation. The exclusive homes of Las Colinas Golf are laid out into private communities with ample green zones and swimming pools. 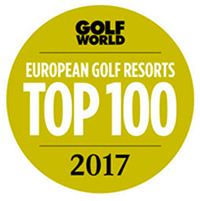 The rooms all face outdoors through generous terraces and porches facing the golf course or the Mediterranean forest landscape. 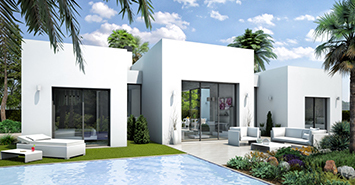 Individual 4 and 5-bedroom villas on plots of up to 1,500m². 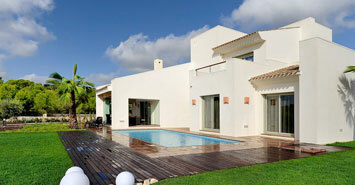 Terraced 3 bedroom villas with a private garden of up to 700m². 2 and 3 bedroom apartments and penthouses with ample terraces, or ground-floor apartments with private gardens. We are also able to offer our clients “design your own home” options within huge plots and front line to the golf course. Contact us for more information. A sports scheme that grants advantages in the use of golf, tennis and paddle tennis facilities. 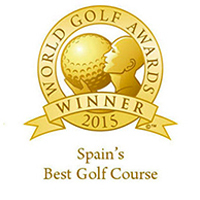 Troon Advantage - A membership with worldwide VIP benefits. Assured income through renting your home in the pool of dwellings of Las Colinas Residences.